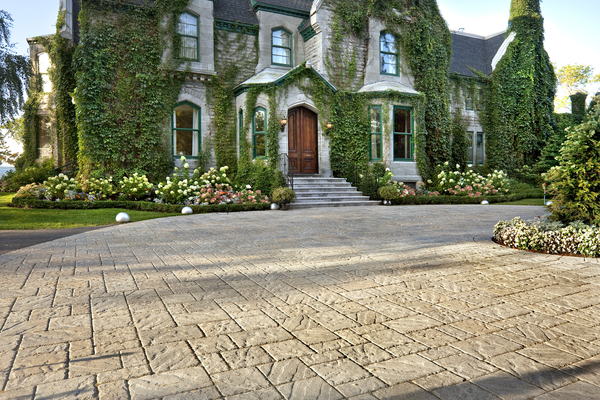 The stone makes all the difference. 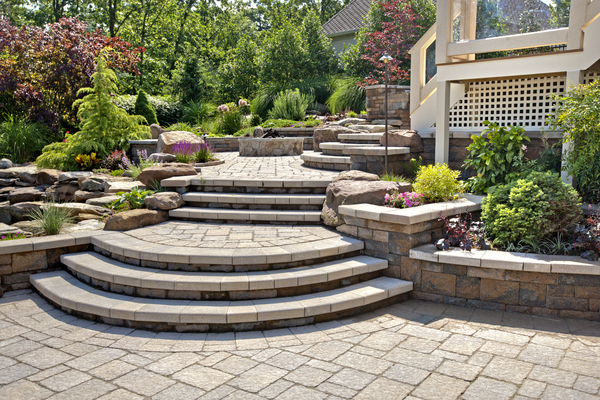 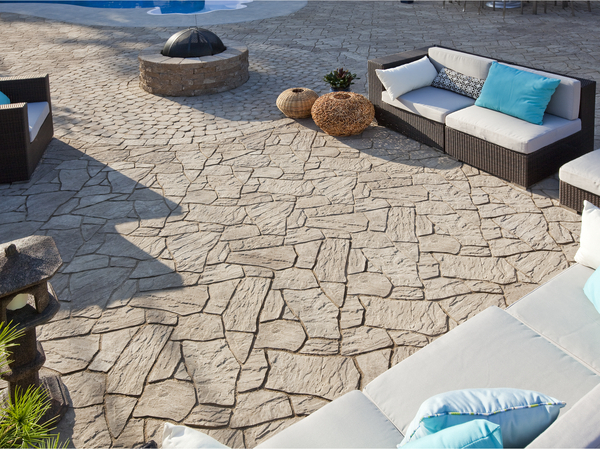 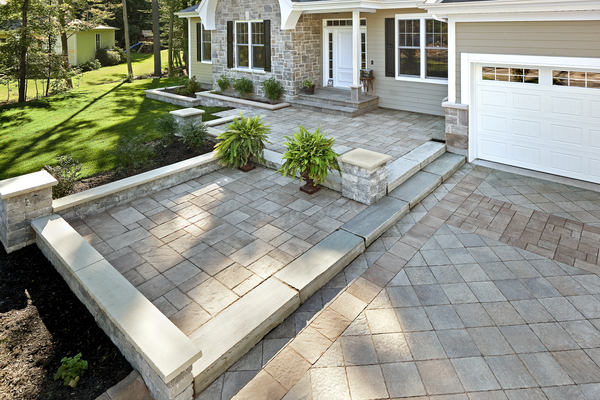 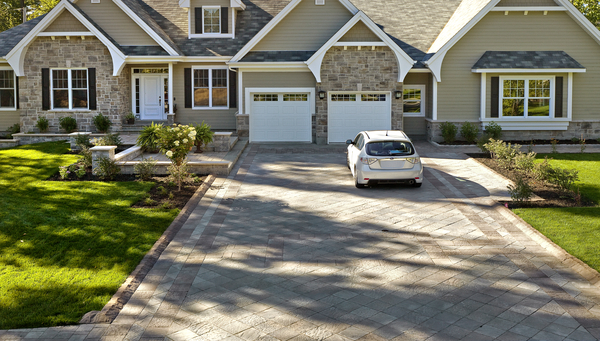 The cut, color, and craftsmanship of Techo-Bloc paving stones transform a house into a home. 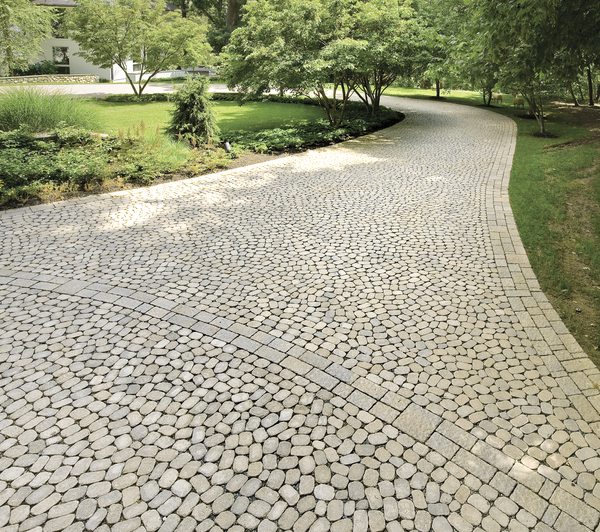 From a stunning new driveway to an elegant poolside and entertaining patio, from artful steps to picturesque natural walkways, our wide variety of colors, styles, and patterns complement every architectural motif and can make any landscape design possible.